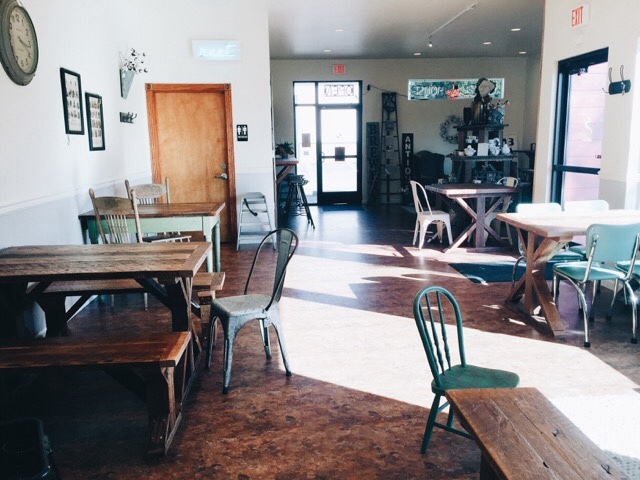 Everyone has their favorite coffee house, whether it be an actual coffee house or their very own kitchen. 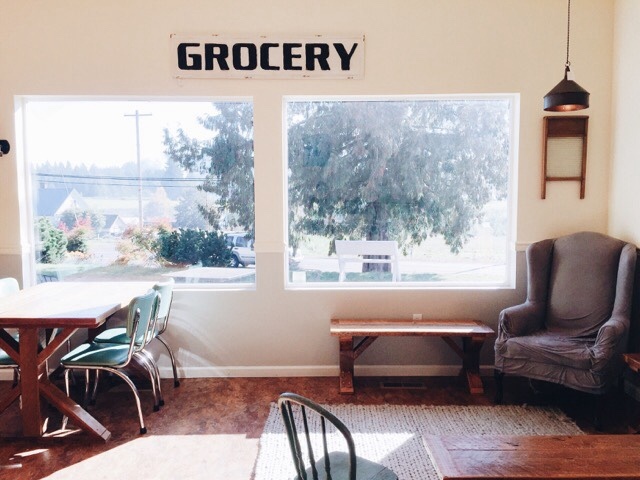 Mine is a coffee house that is new to Gresham, Oregon. 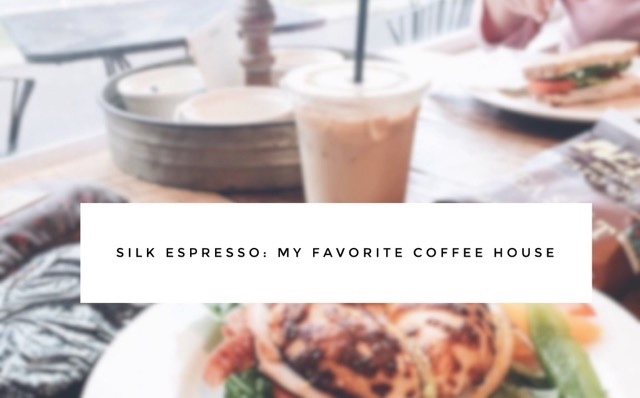 If you are from Gresham or Portland, Oregon, you probably have heard of Silk Espresso. I have been a Silk customer for a little over a year now, and I am so excited about their new location. 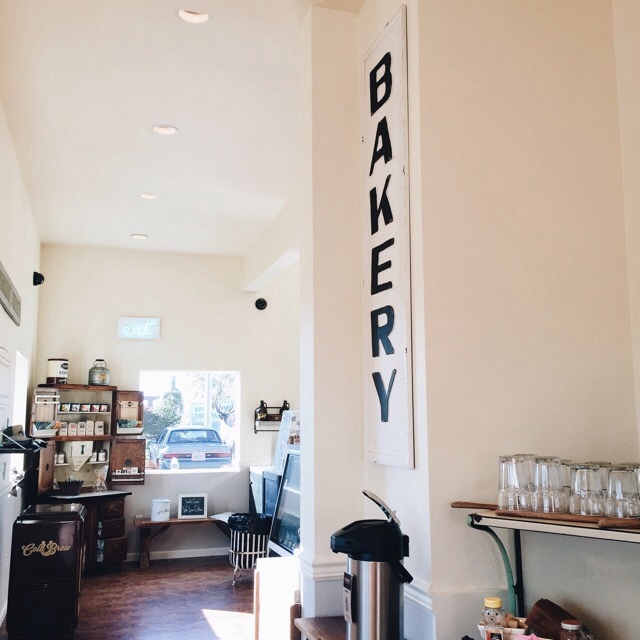 Their new location is beautiful, light, and airy. It is such a dreamy coffee house that I want to spend all day, every day there sipping on amazing coffee, and snacking on pastries. Silk's new location is off of Orient Drive on Dodge Park Blvd. It is in a red building, and it is kind of tucked away. If you live in Gresham or drive through Gresham often, you know that Orient Drive turns into the Mt. Hood Scenic Byway. As you are driving on Orient, you can see Mt. Hood for a little while. It such a beautiful drive, especially on a clear, sunny day. I love that the Dodge Park location is close to my school, so in between classes, I can visit for a coffee, and a sandwich. 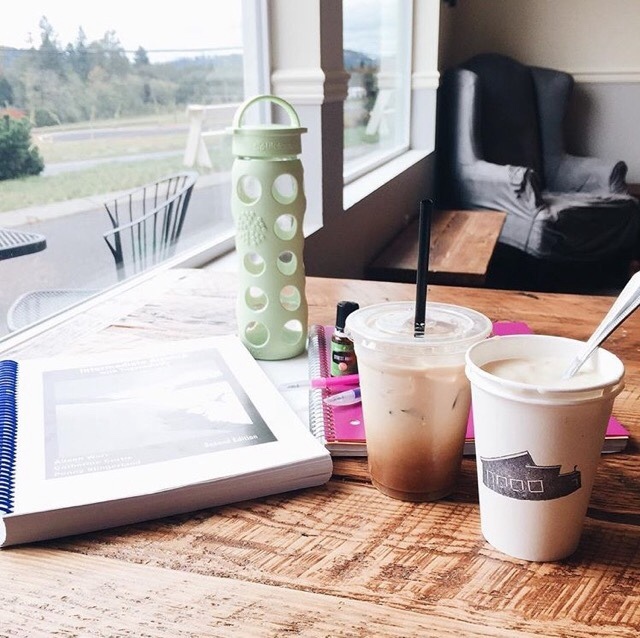 If you are looking for a quiet place to study, Silk Espresso is the best place for studying or working. There are plug-ins everywhere to make it convenient for a tablet or a laptop, and they have free WiFi. It is such a sweet coffee shop, I really enjoy it here. I am having a really good term this time around, and I know that having Silk so close to my school is contributing to my good term. I have always wanted a coffee house that was convenient, and comfortable to be in. I finally have found my place. 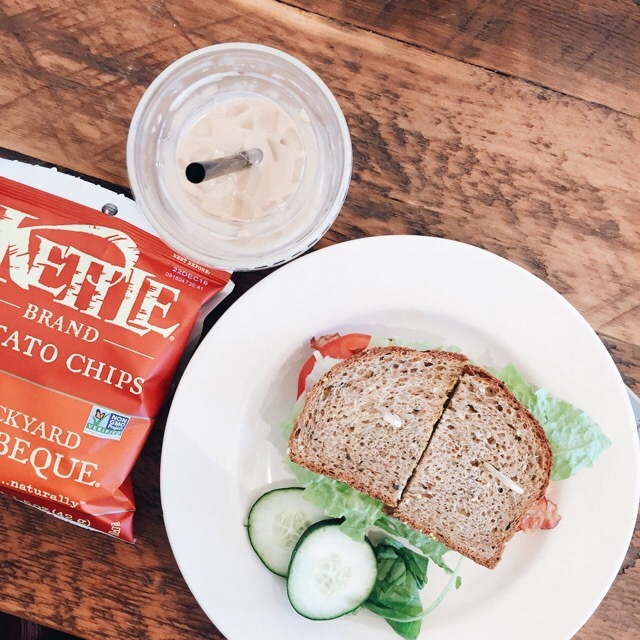 I love when coffee shops not only have great coffee, but also offer great food as well. I love when Silk's soup of the day is clam chowder. It is such a treat! Inside of Silk at the Dodge Park location, they have an area of the shop that is leased by Vintage 23. 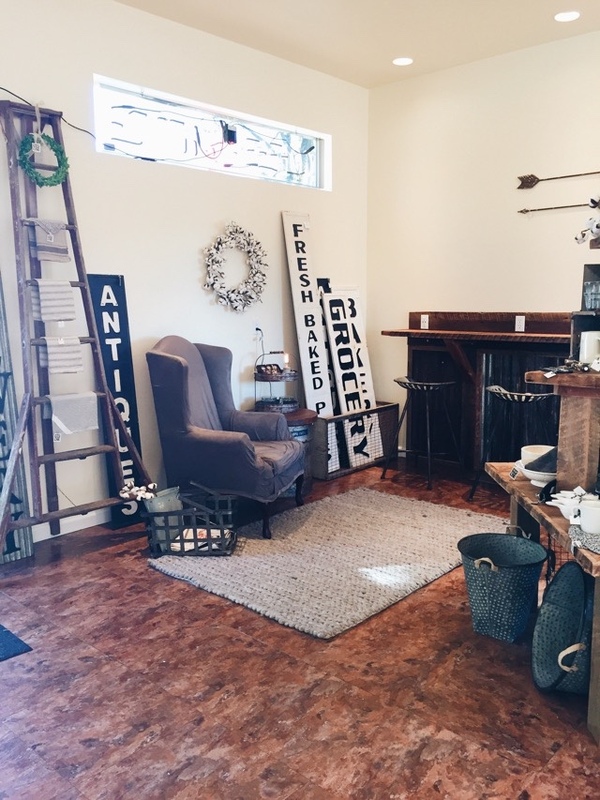 Vintage 23 makes new items look like antiques, and they have some darling items! 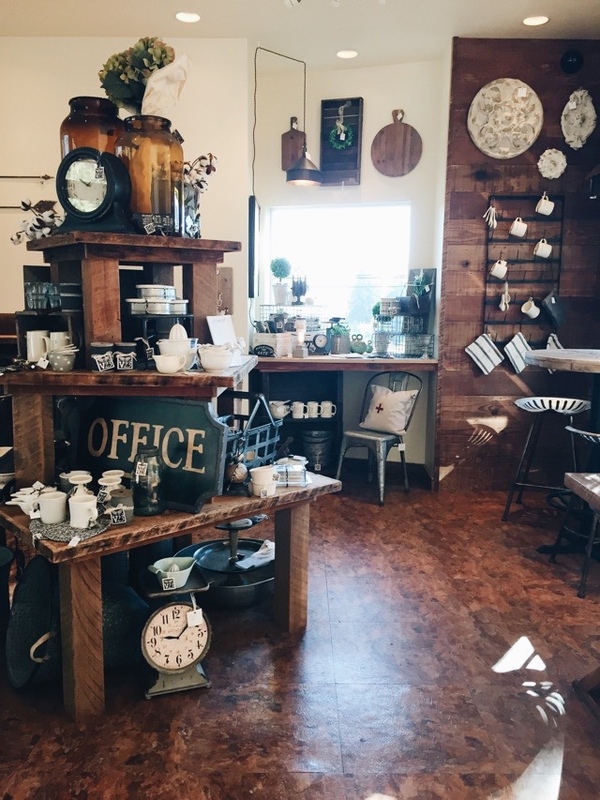 It is fun to browse around while you are waiting for your coffee or for your sandwich to be made. In fact, most of Silk's furniture is for sale! If you fall in love with the table you are sitting at, or the chair you are sitting in, you can buy it! Do you like a print or wall hanging? You can buy it. I am in love with their signs that say, "Grocery" or "Bakery." They are just darling! I never thought that these chairs would be comfortable, but when I was there on Monday, I sat in the chair for a little while and sipped on my coffee while looking outside, and browsing Pinterest. It was so relaxing. If I ever have a stressful day, I am coming back to sit in that chair and drink my iced Americano. As I said before, the baristas at Silk make incredible sandwiches! You can have it on just about any kind of bread, and you can substitute things in your sandwich. The sandwich that I usually get is the Unexplained Bacon, and I really love it with white cheddar, yellow mustard, and on whole wheat bread. Next time, I am going to try it with avocado slices instead of guacamole. Silk is so cozy. I love how it overlooks a tree nursery and farm, so you can look out over the field, or watch the cars drive by, or just people watch. I also love how Silk has many windows to let the natural light in. That is another great aspect of studying or doing homework here. Studies have shown that natural light is best for studying and retaining information. Below is my favorite area of the shop. It looks very similar to how I want my future living room to look. Simple. White walls with pastel accents, and big windows! Silk has become a fast favorite for many people in the Gresham area. 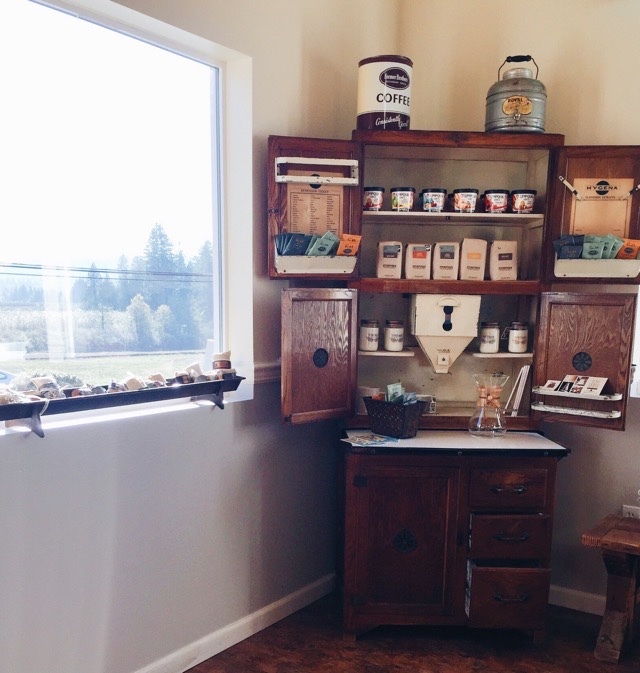 When you visit Silk, you aren't just "grabbing coffee," you are experiencing the beauty that the owner put into her business, and you are experiencing community. Especially for me because I went to school in Gresham/Boring, and a lot of people that I went to school with stop by, or other people I know stop by, so it is fun to see old friends and acquaintances again. 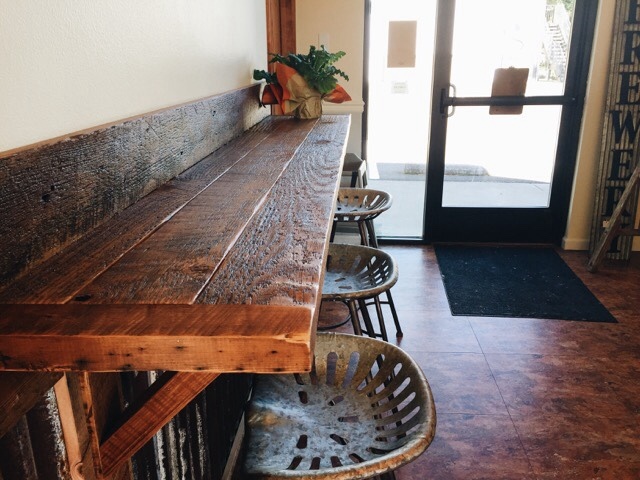 If you are a Portlander, or a Greshamite, come stop by Silk Espresso for a coffee and a bite to eat. You will love the atmosphere, and you will love the coffee! For those Portlanders out there, Silk is a Stumptown partner, so they proudly serve Stumptown coffee. If you don't have time to stop inside, go through their drive-thru. They serve the same menu at the drive-thru that they do inside. 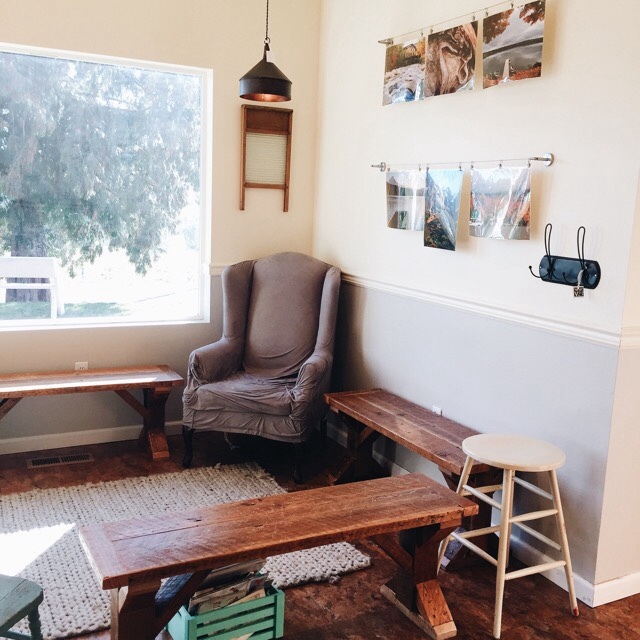 I am in love with this darling coffee shop, and I hope it becomes a fast favorite for you too. wow nice one Barely a year now, and I am so amped up for their new area. Their new area is delightful, light, and vaporous. It is such a fantastic café, to the point that I need to spend throughout the day, consistently there tasting on stunning espresso, and eating on baked goods. Silk's new area is off of Orient Drive on Dodge Park Blvd. It is in a red building, and it is somewhat concealed. In the event that you live in Gresham or drive through Gresham frequently, you realize that Orient Drive transforms into the Mt. Hood Scenic Byway. As you are driving on Orient, you can see Mt. Hood for a little time. It such a wonderful drive, particularly on a reasonable, sunny day. I also like small coffee shops where you can buy good fresh brewed coffee and that are cozy enough for work. I get up in the morning, get dressed, take my laptop and go somewhere where I will find inspiration. I know that my imagination work better in such special places. 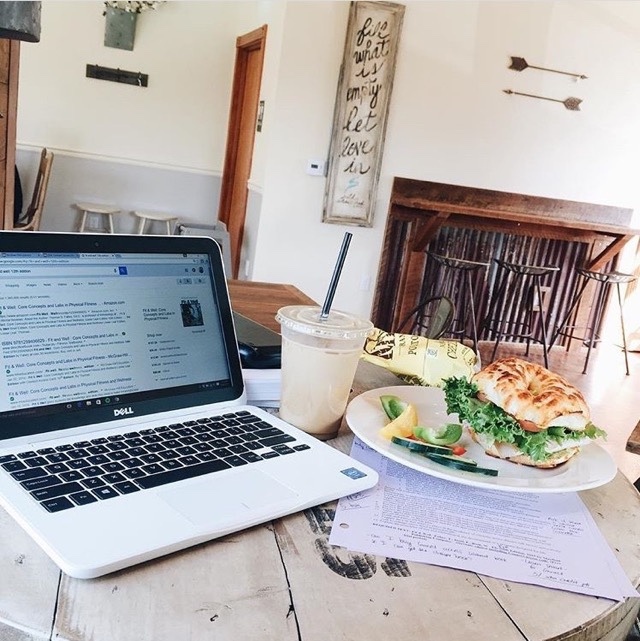 In my blog https://blog.payoneer.com/ I write about my favorite cafes and coffee shops, where you can seat and work in a friendly atmosphere.